City-State Brewing, [Twitter, website, Instagram] which has had a name, a concept, a brewer, and some home-brewed beers since at least October 2016, has signed a lease to open in Ivy City in spring/summer 2019. City-State, which comes from James Warner, is slated to open in the Hecht’s warehouse development from Douglas Properties. Eater (Warren Rojas) reported in April 2017 that the brewery has been looking for a 30-barrel, 10,000 square foot facility. Warner has partnered with Mothersauce Partners and Nick Freshman, who co-owns Spider Kelly’s in Ballston and has partnered to open up the new The Eleanor in Noma. As mentioned above, this spot has been in the works for a couple years as Warner and partners (some awkward back-story here) have looked for investors. Once this spot opens a year or so from now, City-State will join DC’s other production breweries with sales off-site, after DC Brau, Atlas, 3 Stars, Hellbender, Right Proper, Bluejacket, and likely the new Red Bear coming to the old Uline Arena in NoMa (now known for REI), RIP Chocolate City! 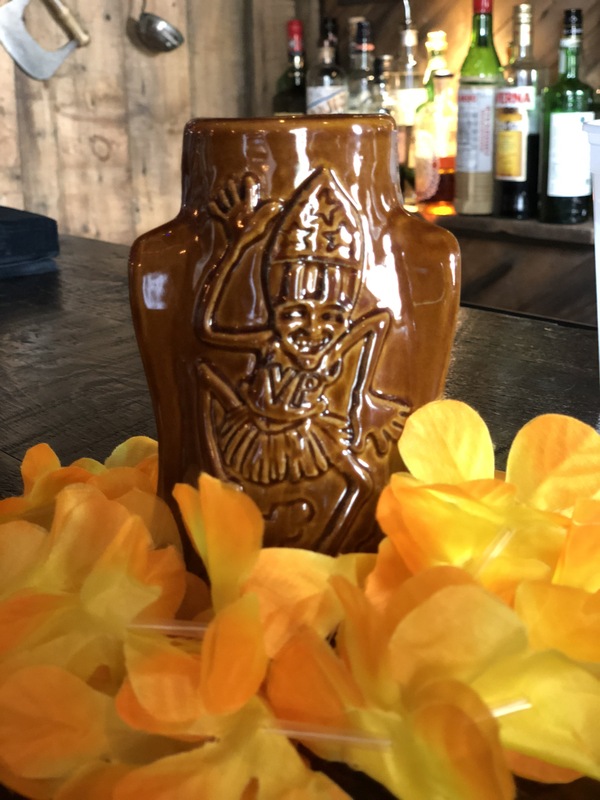 Tiki Trail DC (Website, Facebook, Instagram) returns to DC for a month-long celebration of tiki starting Wednesday August 1st, ending Friday August 31st. The treasure hunt has grown 50% from last year, to 12 bars (listed below). 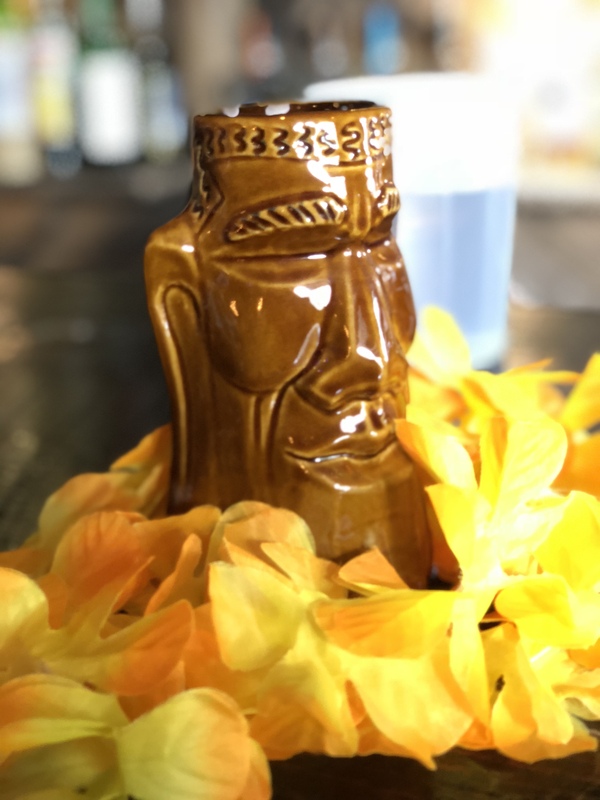 A free map is available at each of the bars; with a tiki drink purchase, each bar will give you a clue. 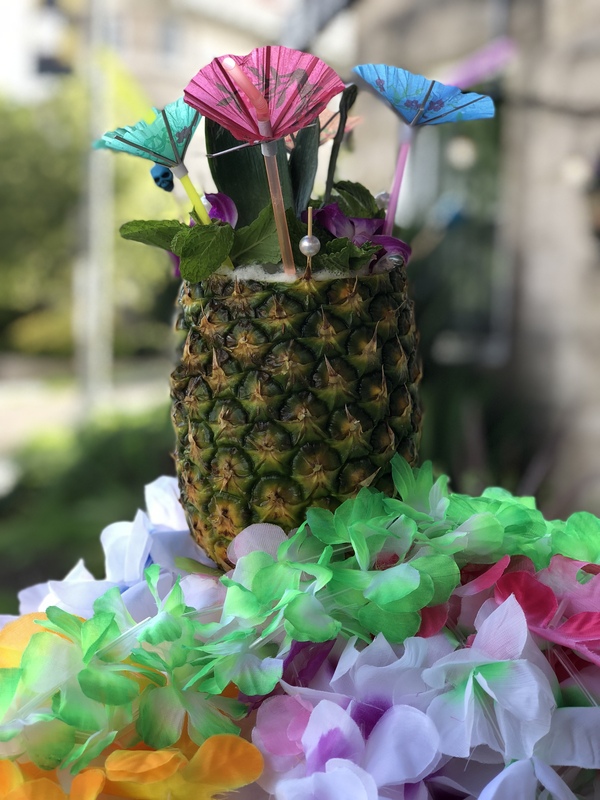 When you get all the clues from all spots, the secret location and accompanying invitation will be unveiled for the end-of-the-trail luau held in September. 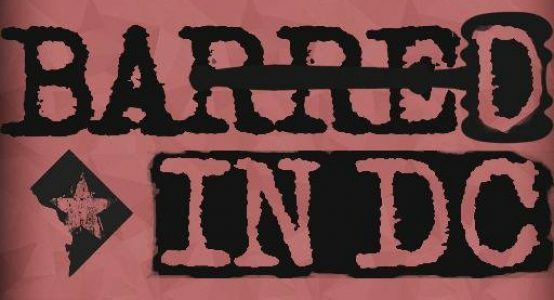 Portion of proceeds will go to Island People Recovery, aimed to helping Puerto Rico recover from devastating Hurricane Maria. 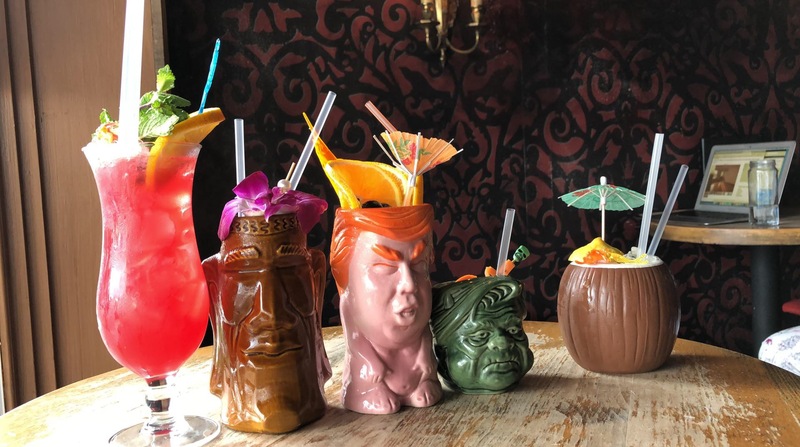 The Tiki Trail is the brainchild of the management team (including The Trusted Barman, Brian Nixon) from McClellan’s Retreat & Truxton Inn; this year the signature presidential/political tiki mugs from sister spot Barrel/PoliTiki will also be available for purchase at McClellan’s Retreat & Truxton Inn as well (you can see some of those mugs featured at McClellan’s Retreat above; note that if you order any drink in the mug a deposit will be required).